More and more local primary schools are getting on board with the Bikes in Schools programme. 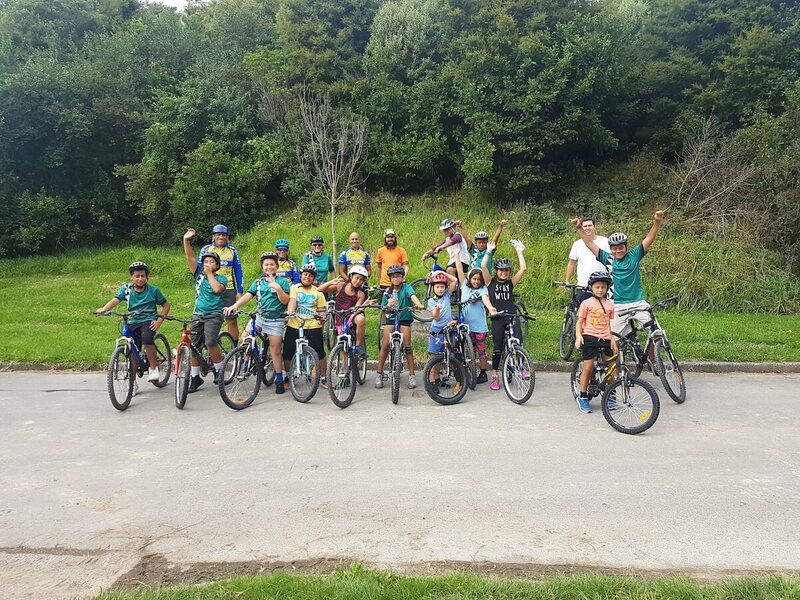 In 2018 three new schools started their journey to install a bike track and secure a fleet of bikes, helmets and jackets for their students. Ms Scott says, schools are enthusiastic about the value of offering a curriculum enhancing programme to engage with students, provide a daily opportunity to get kids active, develop mentoring and leadership skills and become involved in the care and maintenance of the track and bikes. There are many partners and interested parties involved in this project and the cycle movement in Porirua has barely begun. With other schools interested in starting their Bikes in Schools journey this is an exciting space to be involved in!